Teriyaki Experience | Fresh. Delicious. Japanese Food. 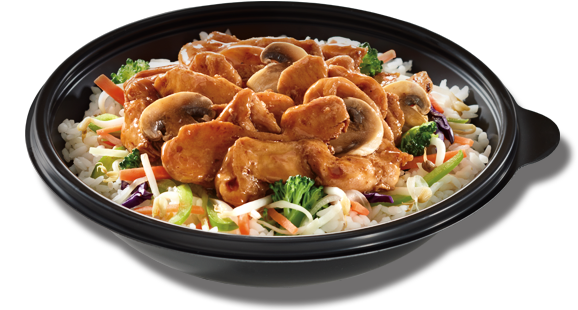 Teriyaki Experience delivers our customers healthy Asian Inspired meals prepared Fast & Fresh before your eyes.